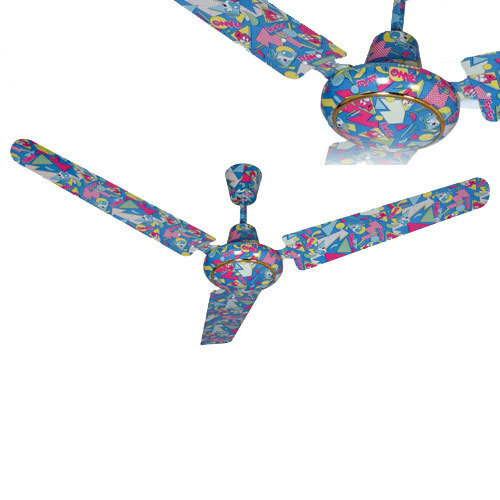 Blade Size (Inches) 56", 48", 36"
• Ceiling Fan• Size: 56", 48", 36"
• Size: 56", 48", 36"
Assisted with three decades of experience, we have gained a strong foothold in the market by manufacturing, supplying and trading a wide range of Electrical Appliances. Our range includes Electrical Juicers, Electrical Mixers, Electrical Grinders, Electric Iron, Ceiling Fans, Storage Water Heater (Geyser), Exhaust Fans, Cooler Fans, Voltage Stabilizer & UPS, Room Heaters, Halogen Heaters and Juicers/Mixers/Grinders/Hand Blenders /Food Choppers. In addition to these, we also provide Sandwich Toasters/Pop-up Toasters, Tea & Coffee Makers, Electric Tandoor & Hot Cases, RO Water Purifiers, Induction Cookers & Vacuum Cleaners. These are catering to the requirements of hotels, restaurants, malls and residential sectors. To ensure safety of users, our range confirm to ISI standards for safety. These have been widely acclaimed for their portability, ease of installation, low maintenance and optimum performance. Owing to these features, we have gained a spread out client base in the markets of East Asia, Middle East, South East Asia and Indian Subcontinent.